Camille McKinney is CEO and Leadership Coach/Consultant at Leveraged Leaders...she is hired by professional women who want to show up as inspiring and empowering leaders in ALL areas of their lives, while navigating the immense pressures that comes with success. She brings her experience in leadership, Emotional Intelligence, performance consulting and training to support leaders in revealing their hidden potential by becoming more of who they are as leaders, both in business and in life. 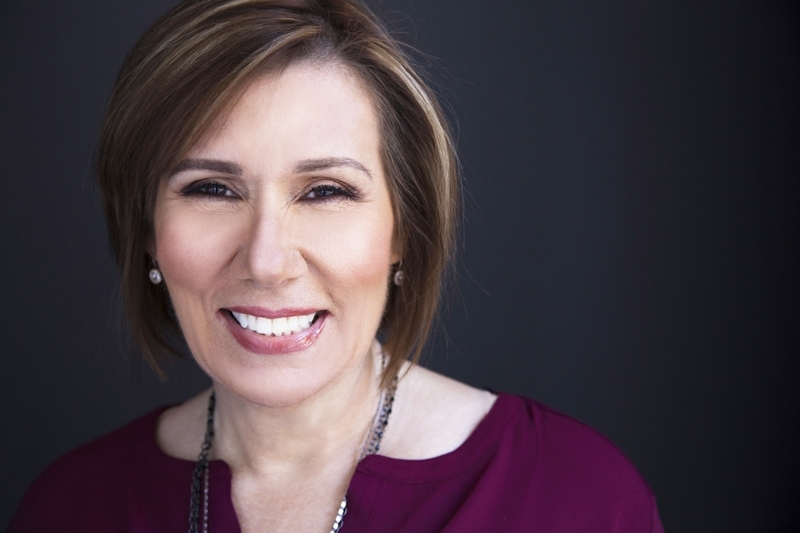 Before becoming a Leadership Consultant and Professional Coach, Camille worked for over 25 years as a training and performance consulting professional, most recently where she led a team of professional sales training rock stars! Camille’s commitment to demonstrating effective leadership and empowering her team to be their best resulted in Great Place to Work employee engagement scores of 100% two years in a row! She has a degree in Business Management and has completed Coach U’s Core Essentials and advanced coaching programs. 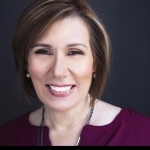 She is a licensed facilitator of Corporate Coach U's Coaching Clinic™, a training program that is delivered as part of a comprehensive, interactive learning experience, Empowering Performance Through Coaching. Camille is also a Peer Advisor for Linkage Inc.'s peer advisory program, LinkEDGE. This program bridges the development gap that exists for mid-level leaders in many organizations, providing a customized learning opportunity to develop their leadership skills leveraging Linkage's Purposeful Leadership model and a highly-effective peer group environment. "I came to coaching with a few goals in mind, specifically to increase my capacity given my and my team’s increasing workload, to build my self-confidence in my ability to have crucial conversations, and addressing my tendency to ‘run too lean,’ all impacting my and my team’s ability to achieve our goals. Since working with Camille, I am clearer on my role as a leader; I am effectively serving my team by empowering them to stretch themselves in their work. I am able to have more effective conversations with my team and colleagues using Camille's communication model. I’m also happier in my work life because I more effectively prioritize my and my team's workload and responsibilities. I am able to use Camille's coaching and continue to refine my learning over time, as Camille's coaching does not apply to one or two situations; Camille's coaching is adaptive and will be effective for years to come. Thank you Camille. You are a wonderful coach and mentor."